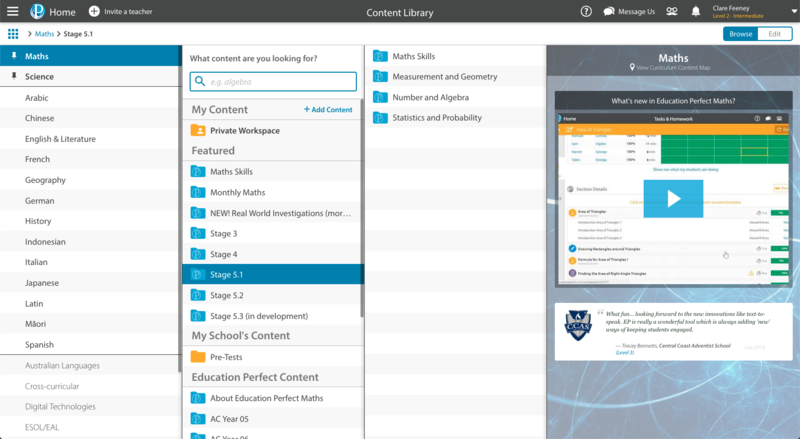 Education Perfect Maths is a comprehensive online learning and assessment resource. Designed by teachers and written by our in-house team of maths experts, our content aligns to the NSW Syllabus and covers key mathematical concepts and key skills. It includes a variety of vibrant and engaging curriculum informed content that is tailored to suit your school's Maths programme from upper primary through to senior secondary. 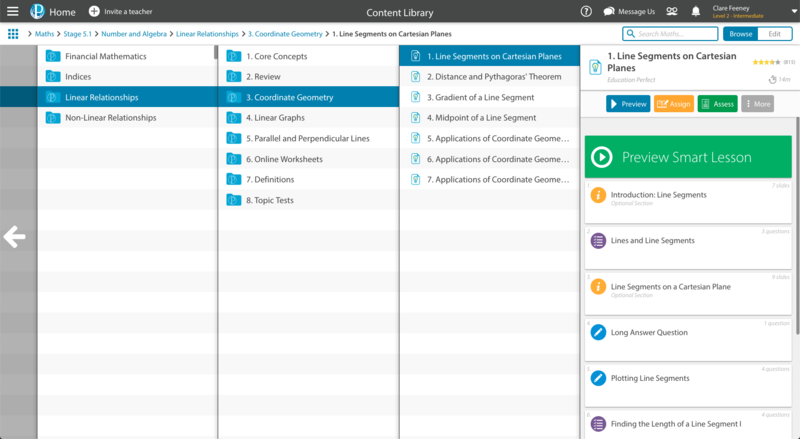 Content features handwriting recognition software and line by line marking is designed to give students accurate and informative feedback on their answers. Students are provided with contextual, competitive activities designed to positively impact motivation and learning outcomes. Students are engaged in multiple learning events, including our Education Perfect Maths Championships and other maths themed events throughout the year. Furthermore, our comprehensive assessment platform provides a range of assessment opportunities, including flexible formative assessments, pre and post testing, summative assessment options, as well as NAPLAN practice tests.